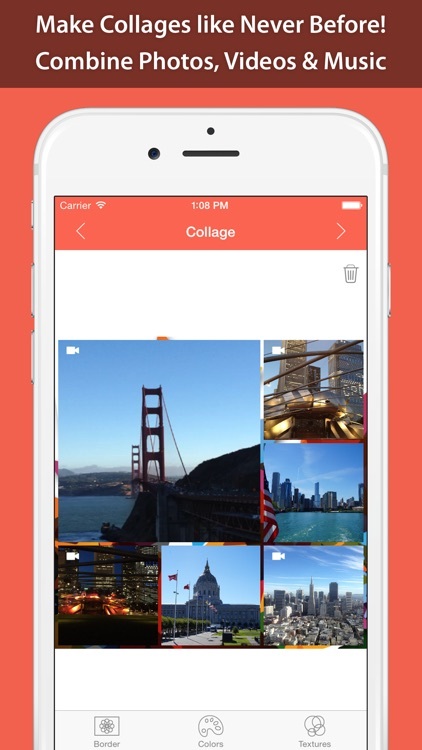 Take your favorite videos and turn them into collages. 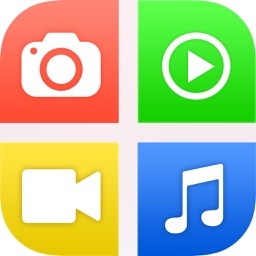 These apps allow you to quickly and easily edit your video by adding fun borders, backgrounds, music, text and much more while turning it into a video collage! 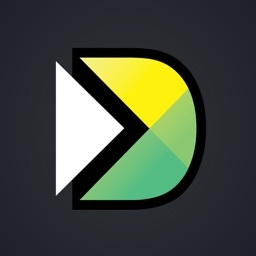 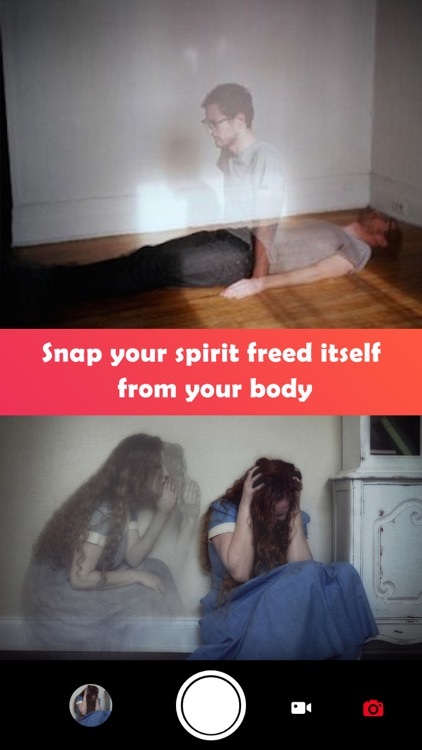 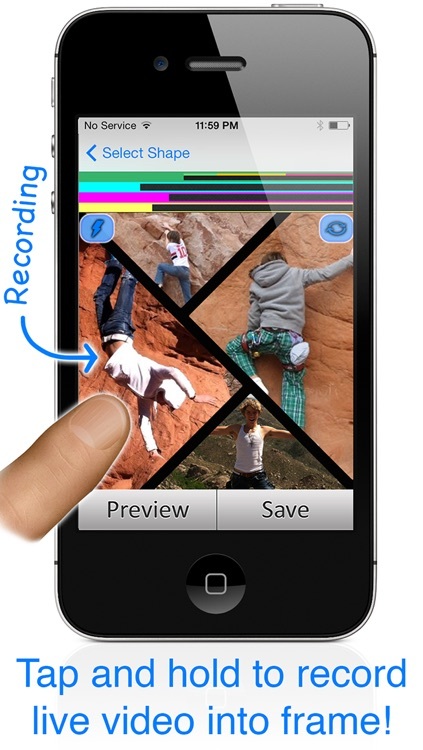 YOUR PHOTO & VIDEO COLLAGE COULD NOT BE EASIER ! 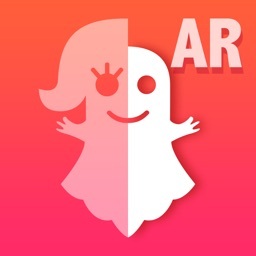 - Add emojis, stickers, text, etc. 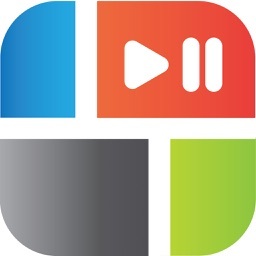 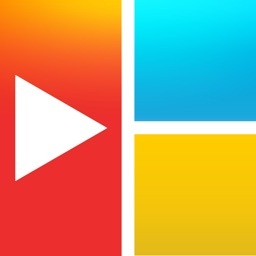 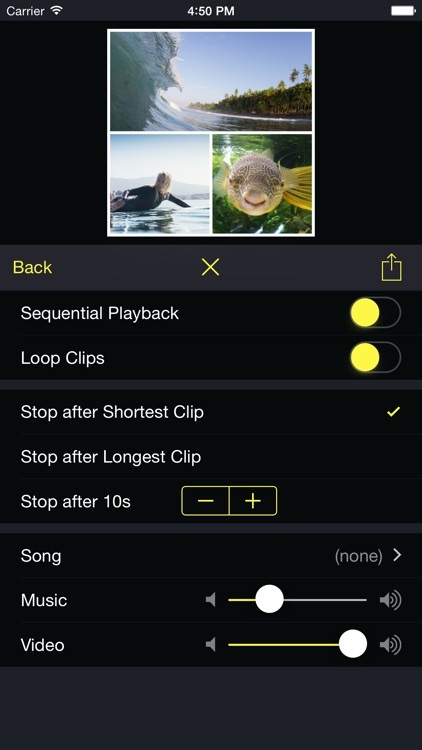 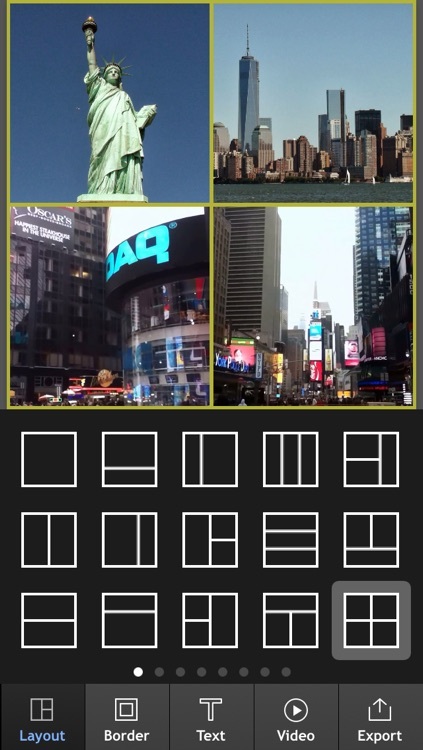 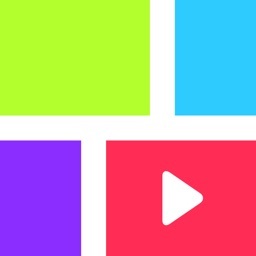 Wecol is a powerful video collage maker and video editor app. 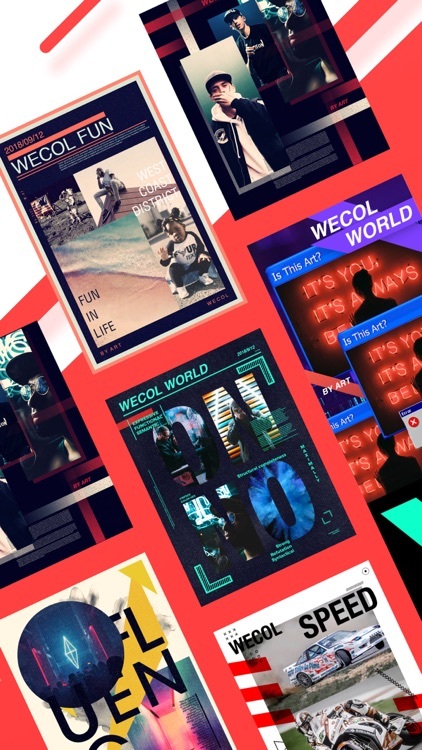 With wecol, you can collage photos,videos,musics together. 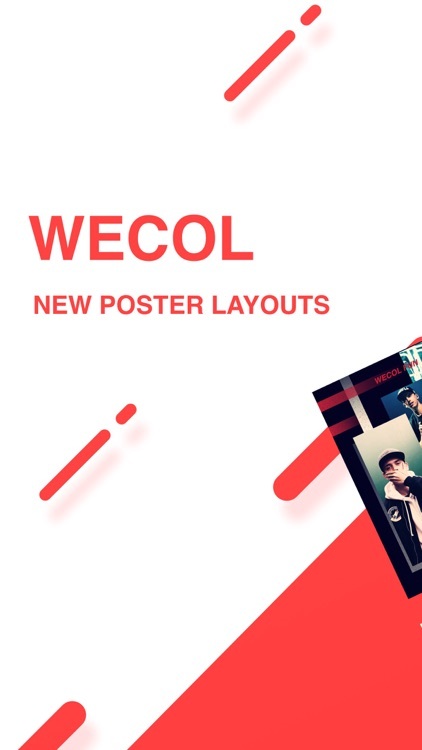 Wecol also provide video post-processing editor for adding stickers,texts,photos. 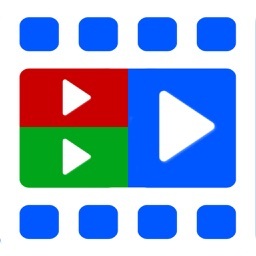 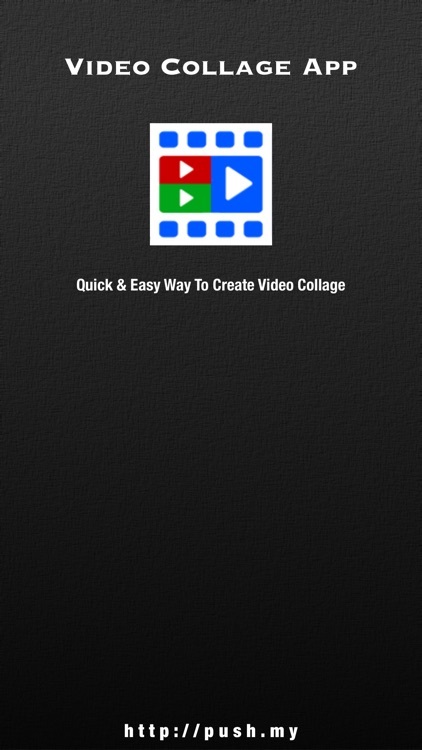 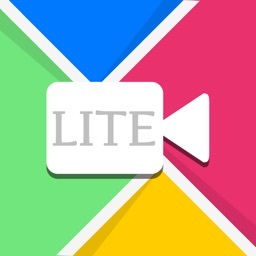 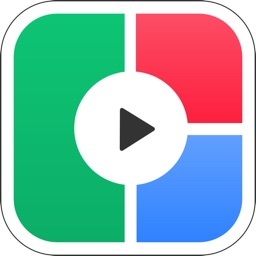 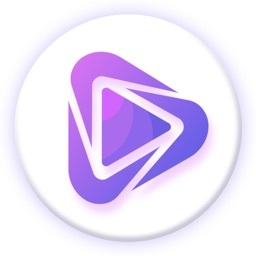 Video collage - All you need to do is, just choose the video to create collage, add extra effects to your videos, add music of your own choice and Save that Video. 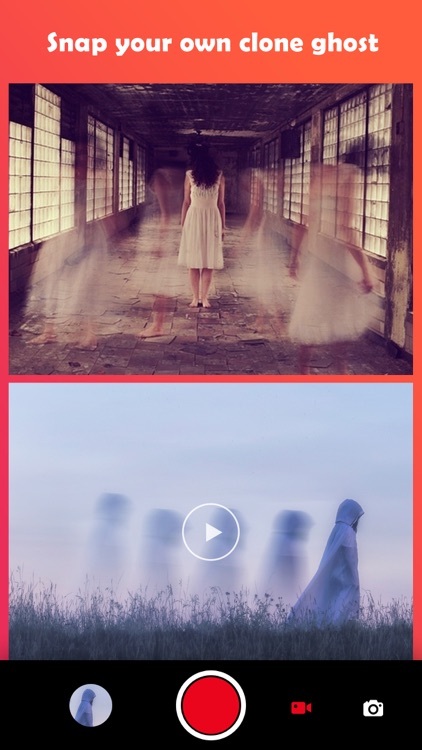 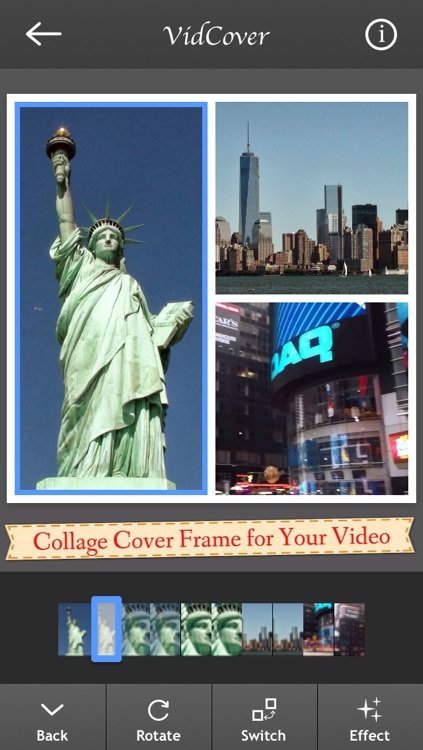 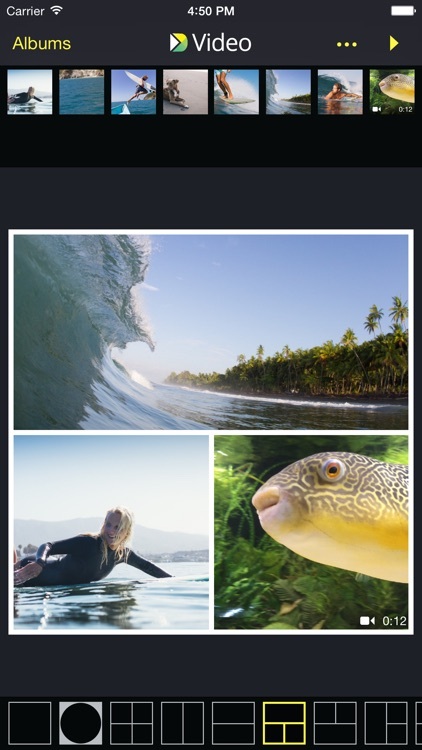 VidCover extends Instagram's capability of making video cover with a single frame by allowing users to extract multiple key frames from the video and stitch them into collage as a video cover frame. 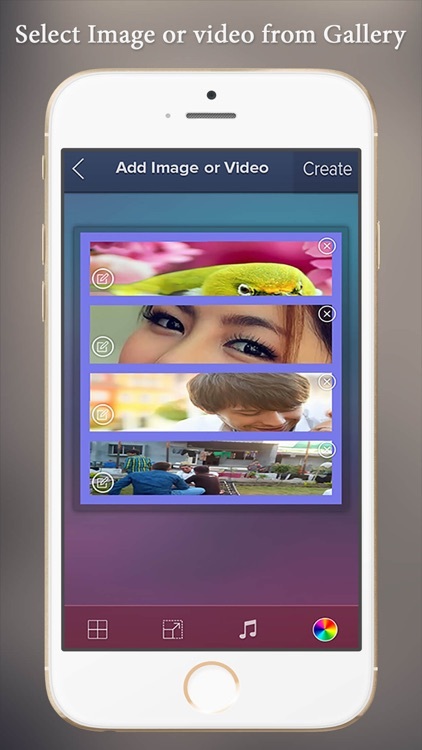 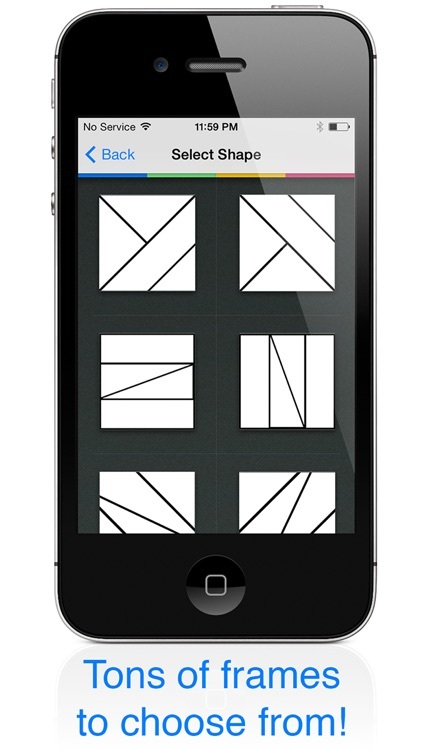 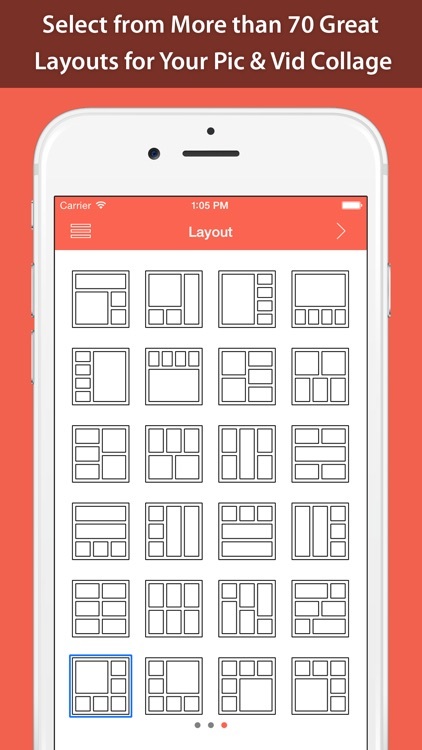 Video Collage Maker takes photos and video from device and create video collage with perfect frames and layouts. 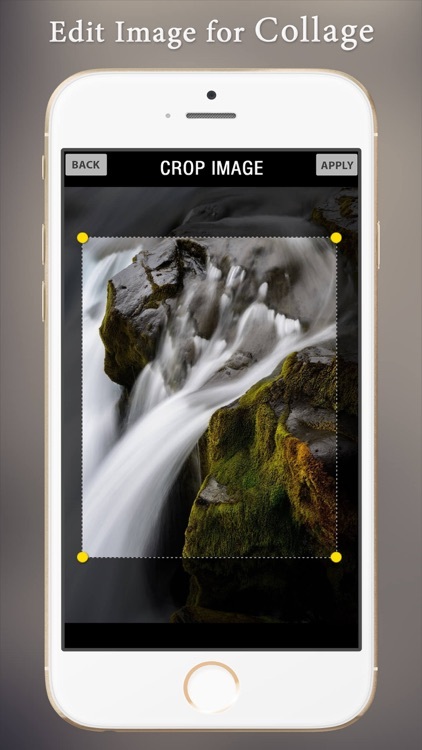 With photo collage maker you can decorate your pictures by applying fantastic photo editor effects.